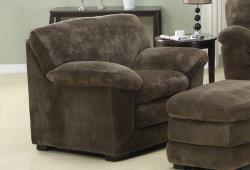 The Devon Collection – with a masculine, tailored design – is the perfect solution for rooms of all sizes. With its clean lines, this contemporary collection can be arranged in multiple ways to integrate with any interior style. 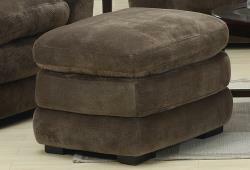 The Devon living room set includes a sofa, loveseat, chair, and ottoman; all covered in an ultra-soft mocha microfiber cover. 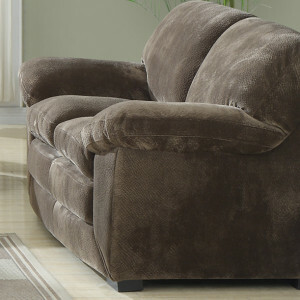 The frames are constructed of hardwood solids with added comfort from 8-way hand-tied springs and pocketed coil seating.